intellectual, social, personal, and spiritual transformation. Please see our Calendar Page for upcoming dates and IP program calendar. 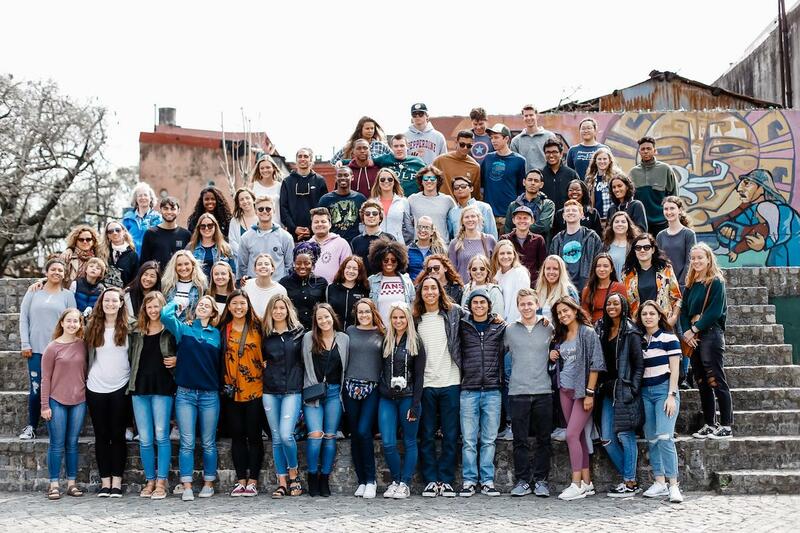 The Institute of International Education has ranked Pepperdine within the top 5 in the nation for study abroad participation five years running. Approximately 2/3 or more of Seaver students study abroad during their time at Pepperdine. We meet or exceed The Forum on Education Abroad's QUIP Standards . 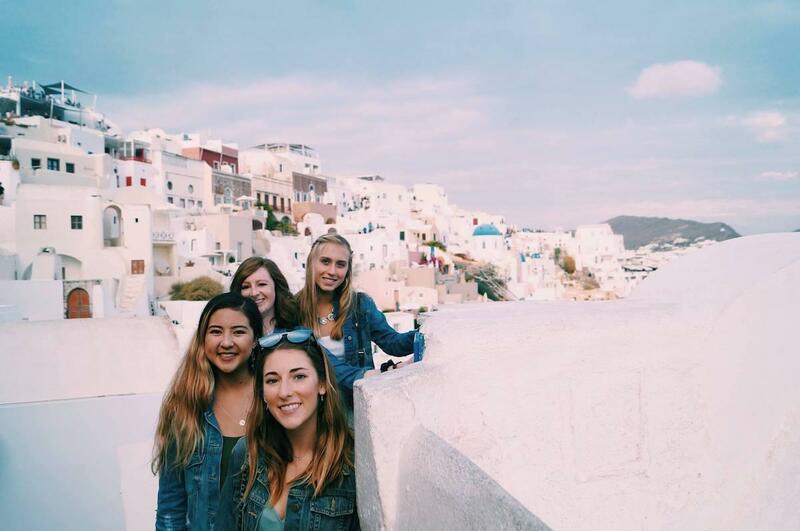 This rigorous analysis includes site visits and written analysis of all aspects of Pepperdine's study abroad operations. 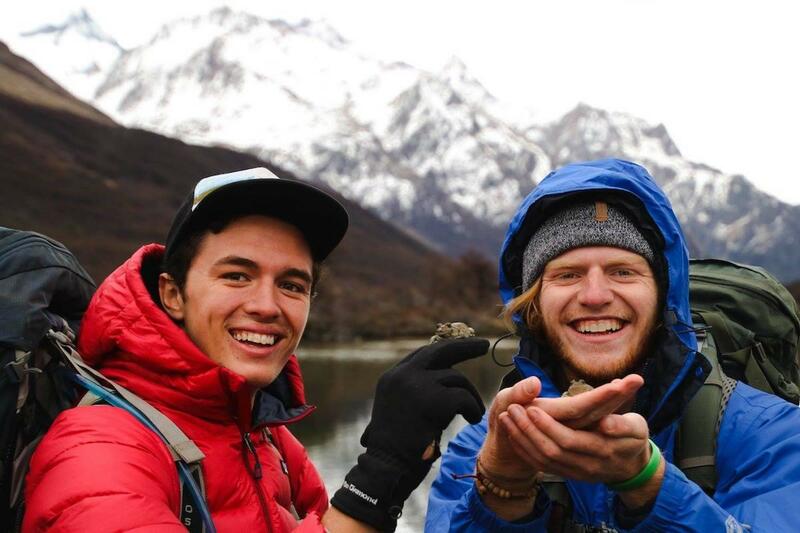 Our only homestay program, you'll find adventure through both serving an exciting, vibrant urban city, and exploring the natural beauty of South America. Live in the birthplace of the Renaissance, and study and learn in one of Europe's most historically important and beautiful cities. Embrace German culture and traditions in a welcoming, beautiful city with a tight-knit Moore Haus community while encouraging the exploration of Europe. 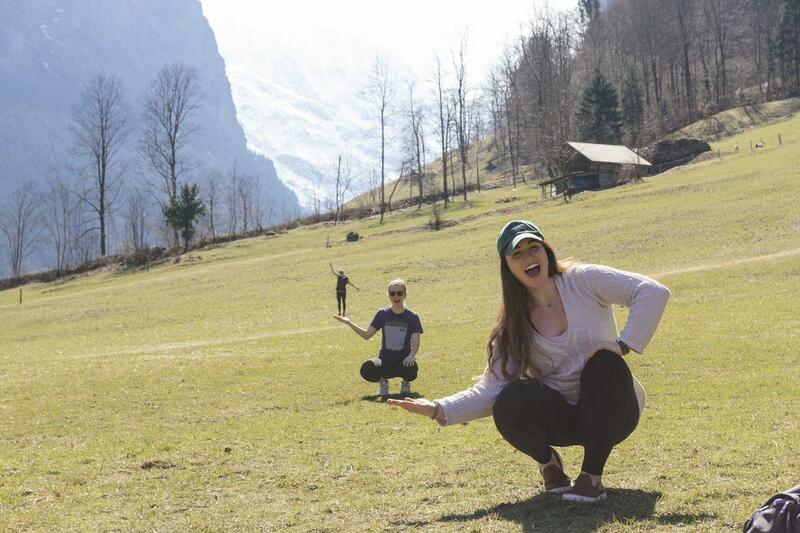 Experience the natural beauty of Switzerland while living and pursuing personal growth in a center of international exchange that allows you to easily travel and explore. London offers a diverse experience that allows you to have eyes both in the past and towards the future that can not be reproduced in any other place in the world. Engage in the exciting culture of one of Asia's most thriving and cosmopolitan cities, where a spirit of adventure will introduce you to people, places, and experiences you've never had before. Develop professionally and personally in a world center of international diplomacy, cultural exchange, and business. 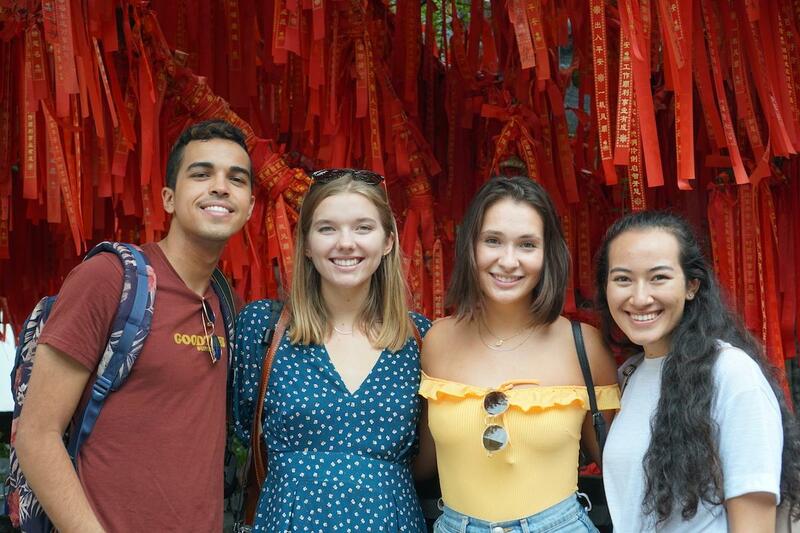 Students have the opportunity to study abroad and intern at our international facilities and in other specialized, changing programs during the summer months.